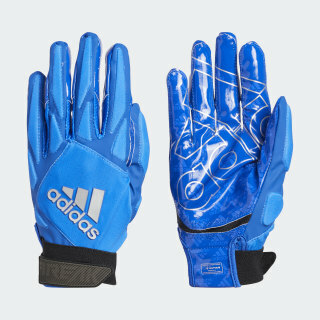 Flexible gloves that provide outstanding grip. 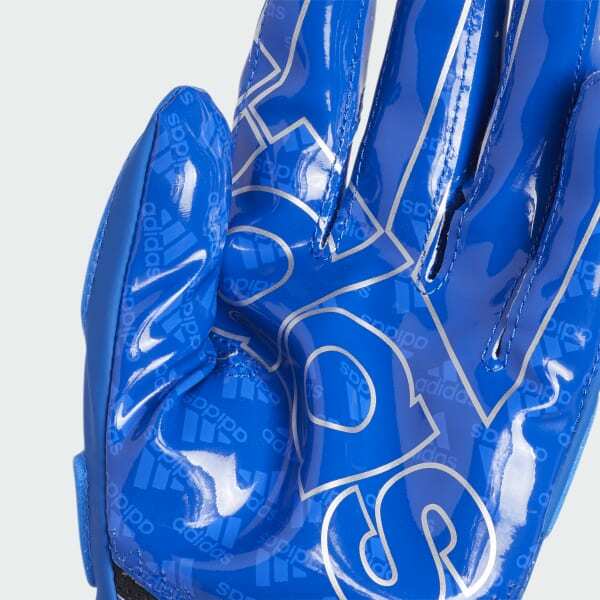 These gloves are built to keep your hands comfortable so you can make plays at the line of scrimmage. Featuring a molded rubber tab with a no-snag hook-and-loop closure for easy on and off, these gloves have an elongated wrist band with a pull-loop adjuster to lock you in. Four-way stretch on the back of the hand provides outstanding flexibility.